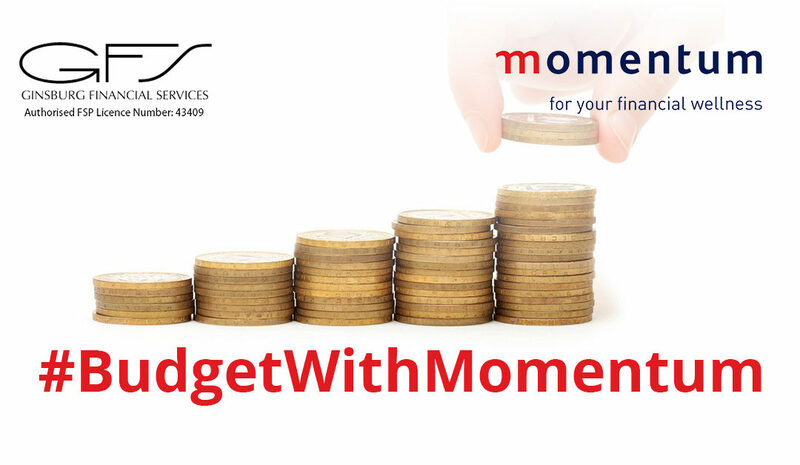 Finance Minister, Tito Mboweni has delivered his maiden budget speech for 2019 this afternoon, and he did it with a few jokes and japes thrown in for good measure, too. Mboweni’s optimistic tone looked towards fixing Eskom, restoring the credibility of SARS and a 12-figure boost for free higher education. 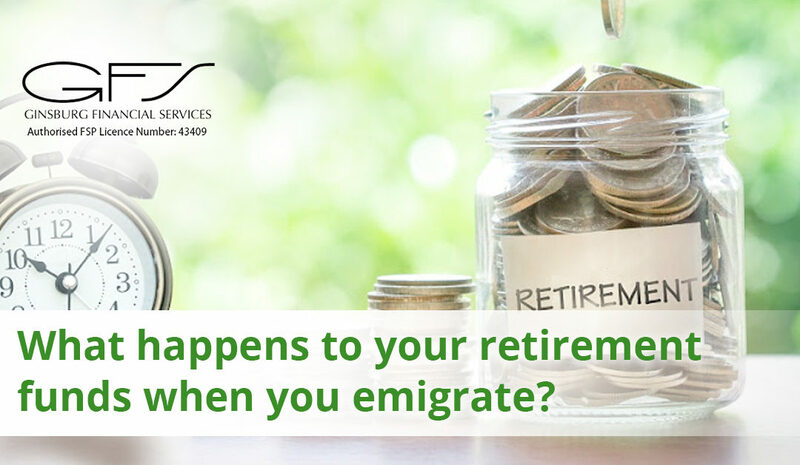 Expected changes to the income tax laws in March 2019 will allow members who emigrate before they reach retirement date more flexibility to withdraw their retirement funds when they leave the country. 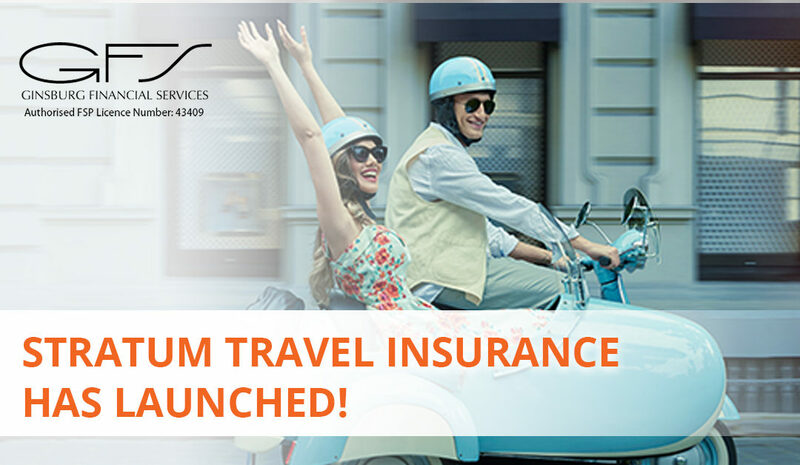 Through BUPA GLOBAL TRAVEL – our international travel insurance provider – you and your dependants covered on either of our GAP 500 options can be insured in the event of acute illness or injury whilst travelling abroad for leisure. 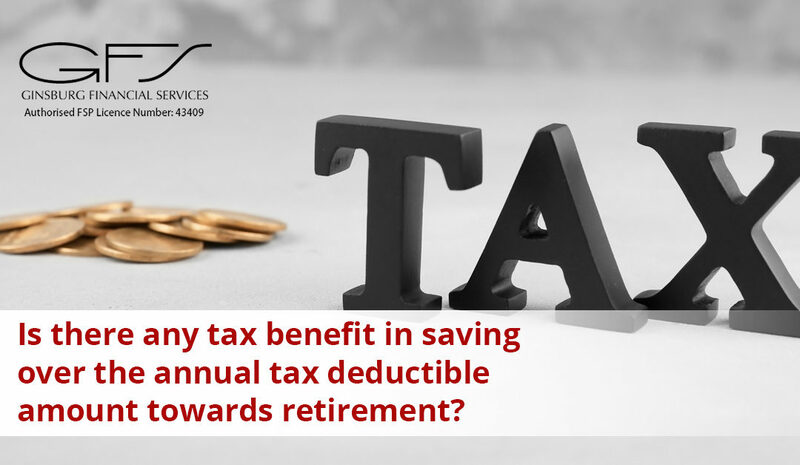 One of the key benefits of investing for retirement using a retirement fund is the generous tax deduction for contributions, subject to a maximum of 27.5% of the greater of your taxable income or remuneration, with an annual ceiling of R350 000. 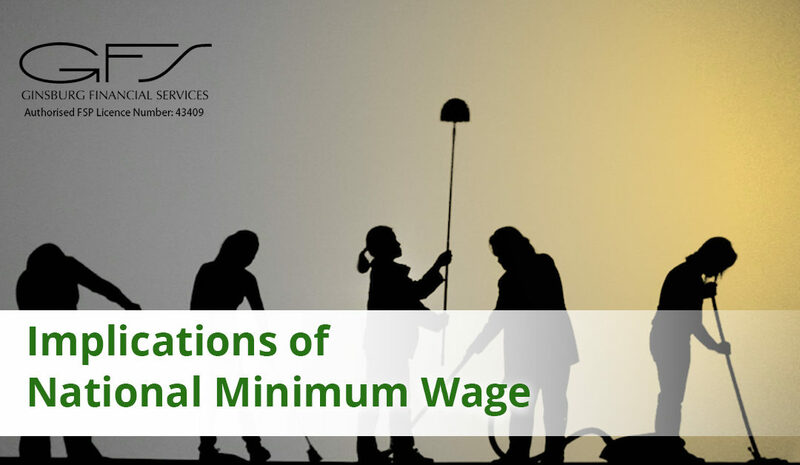 The national minimum wage (NMW) came into effect on 1 January 2019. What exactly does this mean for employers and employees? The new minimum wage of R20 per hour applies across all sectors, with a few exceptions.